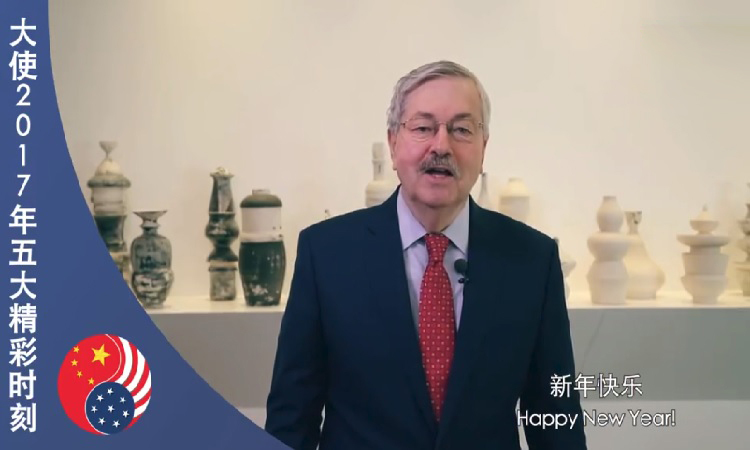 US Ambassador to the Peoples’ Republic of China Terry Branstad and his family have arrived in China. 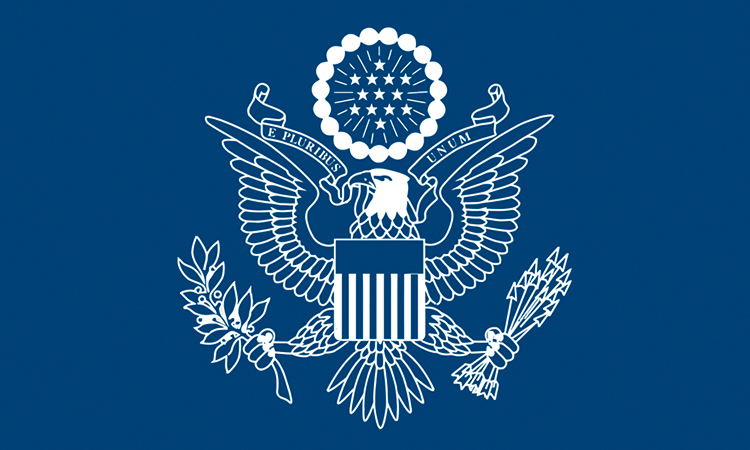 The U.S.-China Fulbright Program is the flagship international educational exchange program sponsored by the U.S. government. 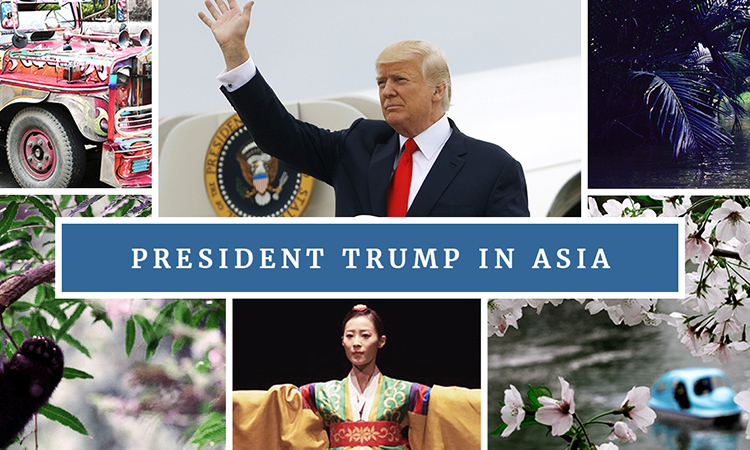 President Trump: Thank you Asia! 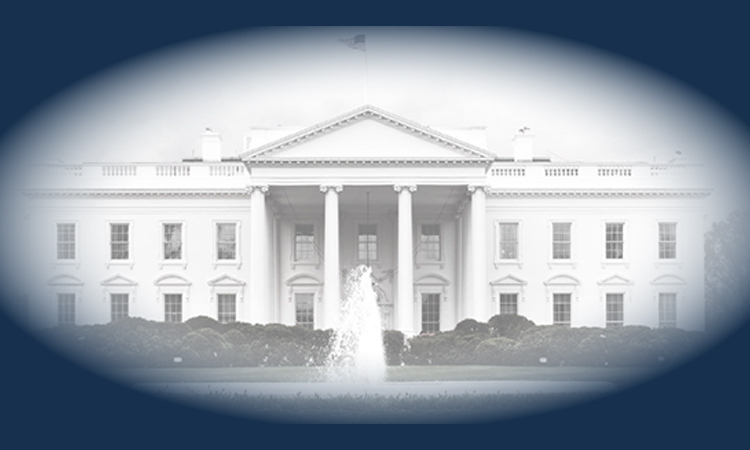 This is the official website of the U.S. Embassy and Consulates in China. External links to other Internet sites should not be construed as an endorsement of the views or privacy policies contained therein.